In keeping with the directives of Vice President and Prime Minister and Ruler of Dubai His Highness Sheikh Mohammed bin Rashid Al Maktoum to transform Dubai into a smart city, H.H. Sheikh Hamdan bin Mohammed bin Rashid Al Maktoum, Crown Prince of Dubai today launched Makani (My Location) application, the first of its kind smart system for geographic addresses. The new system, developed under Sheikh Hamdan’s supervision for use by Dubai Municipality, enables users to locate different destinations in Dubai to an accuracy of a metre. The smart system acquires real-time coordinates from satellites to provide detailed information about location and access points to different buildings and facilities by entering 10 unique numbers for each building entry. “It takes more than development of smart applications and services to transform into a smart city. It also needs a drastic change in procedures, data transfer mechanism and top-of-the-line digital infrastructure,” he added. 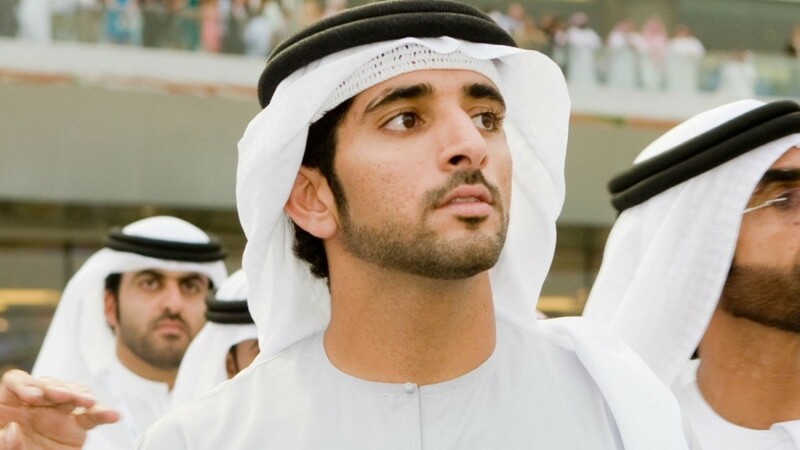 Sheikh Hamdan noted that a smart geographic address system is key for Dubai, a city visited by over 10 million tourists a year and which hosts residents of over 200 different nationalities. access points in six months.